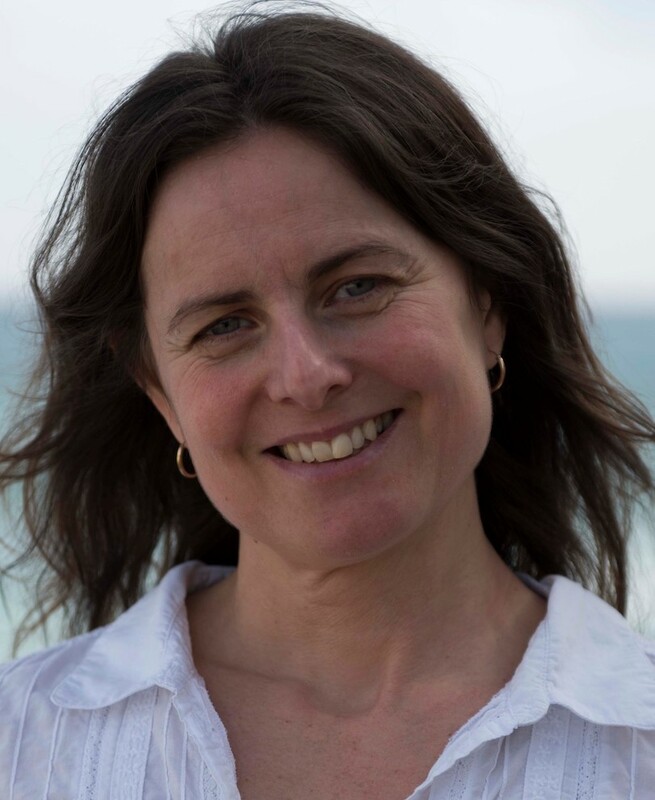 Anna has worked in Brighton and Hove as a complementary therapist for over 20 years. She is qualified in several different therapeutic modalities. However, she is most enthusiastic about Craniosacral therapy for its ability to resolve the underlying issues that affect our good health and well-being. Anna works with conditions such as: physiological pain, restricted movement, rehabilitation from injury, surgery or illness, emotional disorders including anxiety, stress, depression and trauma. Anna also treats babies and children, developmental problems, learning and sensory difficulties, disabilities and other childhood conditions. The other therapies Anna currently offers are Bowen Technique and Brainbuzzz therapy for Dyslexia, Dyspraxia, ADHD and Autism Spectrum Disorders.